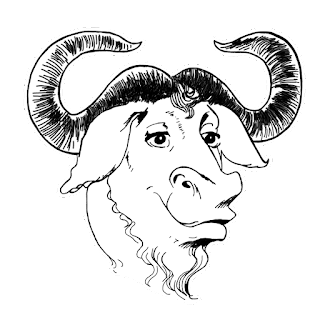 Wget is one of the utility programs under the GNU (pronounced g'noo) project and automates retrieving web pages including files such as my recent need for PDF's and JPG's. It also has the handy capability to navigate links down through a web site to get files stored at those lower levels. 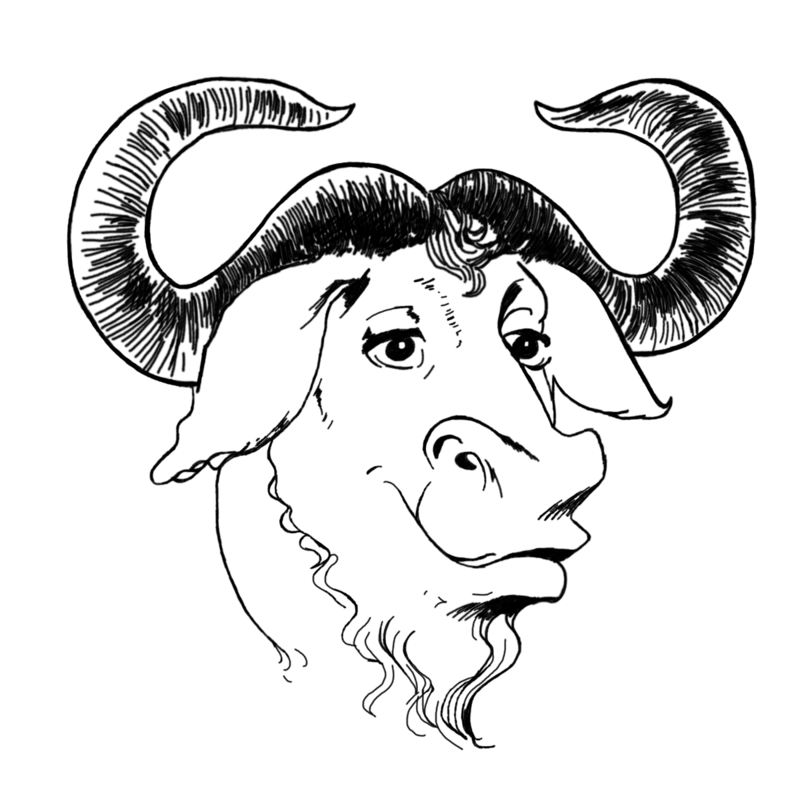 Like all things GNU, Wget is free (I love free). Just look for this stylish antelope head and you've found something GNU.